If you’re ready for the adventure of a lifetime, then look no further. You’ll be amazed at how much you can squeeze into a Big Island itinerary for 7 days in Hawaii! Jump from the highest cliff on the island and into the beautiful blue waters of the Pacific. Hike across a giant crater left behind from a volcanic eruption. You can even scale the edge of the island to a private beach where you’ll spot majestic sea creatures. There are so many amazing excursions to embark on, food to eat, and sights to see. Continue reading for some of our favorites suggestions to include in your itinerary, and check out our Vacation Guide for even more activities to consider for your trip! Jump right into your Big Island adventure! There’s no better way to get your adrenaline pumping than by jumping into the Pacific from the 40-foot South Point Cliff! While you’re at the Southern tip of the island, stop through the South Point Historical Lighthouse, then make your way to the “Southernmost point in the US.” Afterward, spend the rest of the day relaxing on a beautiful Big Island beach. 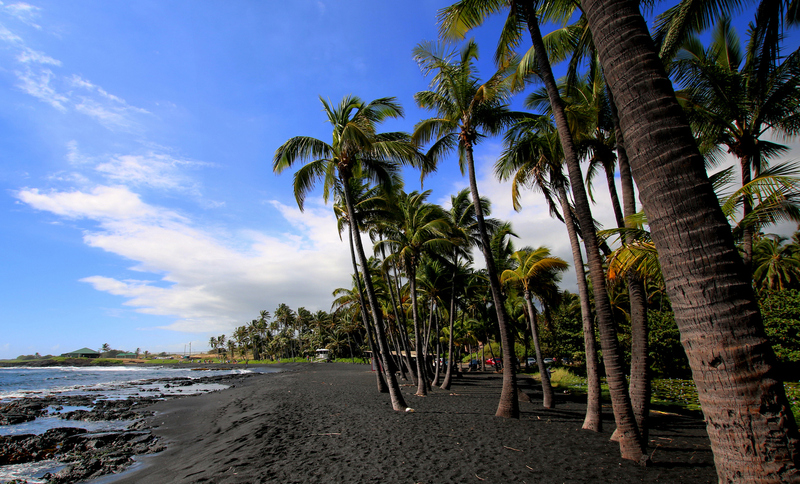 Spend the day exploring Hilo and the surrounding cities! Explore Hawaii Tropical Botanical Garden, one of the most beautiful botanical gardens on the Island. Stand in awe of Rainbow Falls, an 80-foot waterfall. You might even have time to explore the Liliʻuokalani Park and Gardens, where you’ll find pagodas, ponds, statues, and a Japanese teahouse. Set an entire day aside for a thrilling experience ziplining through lush, tropical canopies and taking in views of the ocean you can’t get anywhere else! Soar over ravines. Traverse suspension bridges. You might even cross through river gorges, lava tubes, and waterfalls! Afterward, make your way back up the coast and enjoy a bite to eat at one of the best restaurants on the Big Island! Have you heard of the underwater scooter? It’s one of the most unique ways to snorkel beneath the surface of the ocean and go even deeper than you can normally go! Hold onto the submersible scooter and explore beautiful coral reefs and all the wildlife that inhabits them. There’s absolutely nothing like it! No visit to the Big Island is complete without hiking the Kilauea Iki and Crater Rim Trails in Hawaii’s Volcanoes National Park! It feels as though you’ve stepped onto another planet as you look out across the hardened, volcanic rock in contrast with the blue horizon. Consider booking a volcano tour to get up close and personal experience with the islands’ volcanoes! It’s no surprise that the Big Island of Hawaii boasts some of the most beautiful golf courses in the country! Spend part of the day mastering your swing. In the evening, plan to attend an event where you can enjoy live Hawaiian music and learn more about the culture by interacting with locals! With so many amazing things to do on the Big Island of Hawaii, it’s difficult to decide how to spend your last day. Perhaps you could spend the morning touring a historic landmark like Pu’uhonua o Hōnaunau National Historical Park or the Hulihee Palace. Then, spend the afternoon surfing, kayaking, or paddleboarding. Savor your last moments in the Pacific, and start planning your next visit! 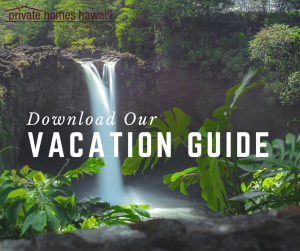 Choosing the perfect place to stay during your Hawaii vacation is the most important aspect of your Big Island 7-day itinerary! 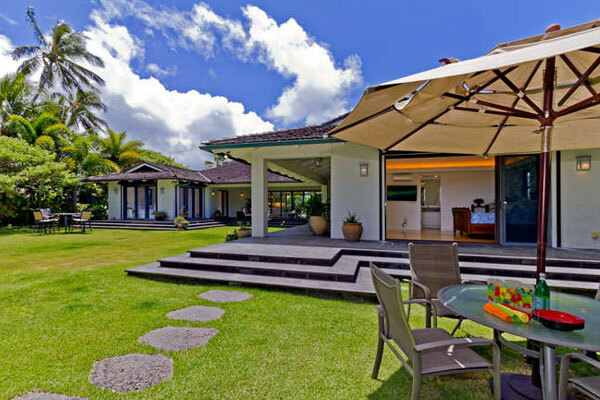 Private Homes Hawaii offers an incredible selection of properties to choose from! Stay near all the best attractions, restaurants, and beaches. 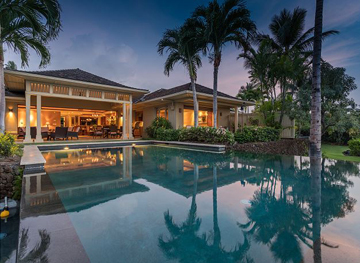 Revel in stylish homes that boast beachfront views and gorgeous private pools. What more could you ask for in a home away from home? Start planning your getaway today!